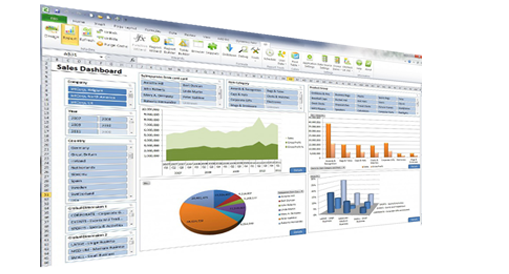 RealSoft is a set of solution for mid sized companies who want to maintain their day to day activities in a systematic way. Comments: In my experience success of an ERP implementation is not just depends on a software tool. Clear objective and perfect cooperation from our side is necessary. If you have that, then Realsoft ERP is a perfect match for your business. Since last 4 years I am using it smoothly. It took 4-5 months to implement. They gave 7 days trial after a basic configuration with money back guarantee. It was nice experience to play around with the features since no other vendors from same sector offering such an option. This application comes with bundle of features, which we can enable/disable based on our business needs. We need to renew the maintenance contract every year for their support(online & onsite) but it was free for first year. Pricing was feasible when compare with other quotes. No user limits. This software using Microsoft SQL Server database as back end, so no worries about the volume and maintenance of data. Anyway, I give 9/10 for this software because my experience with this people was awesome!